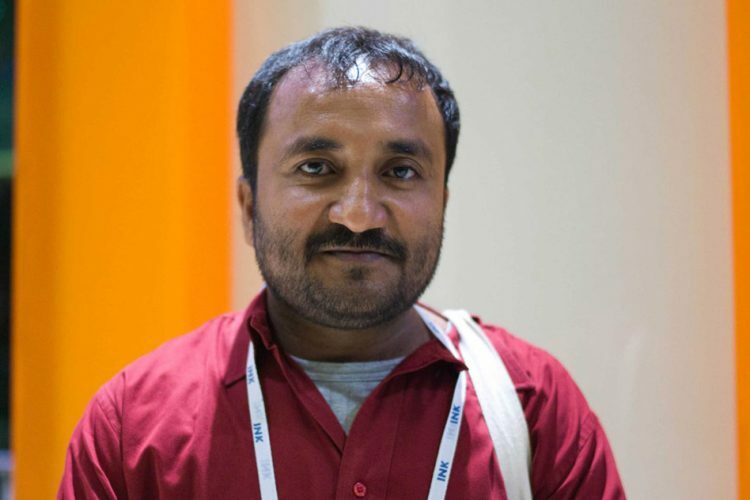 VANCOUVER: Super30 founder and mathematician Anand Kumar has been honoured in Canada for his pioneering work in the field of education. 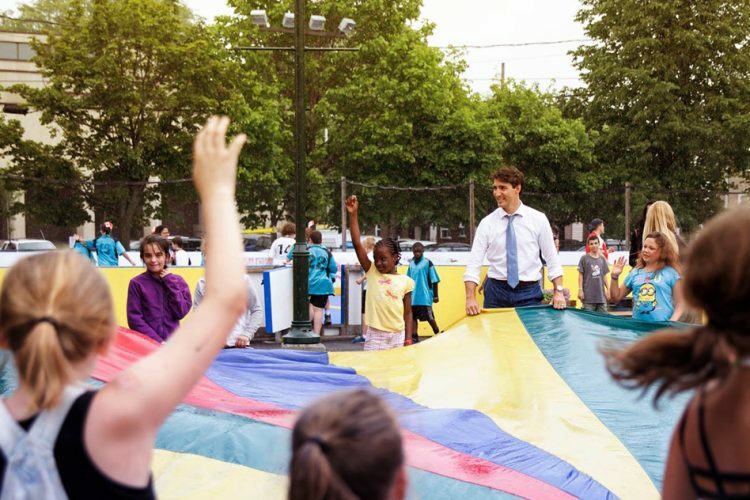 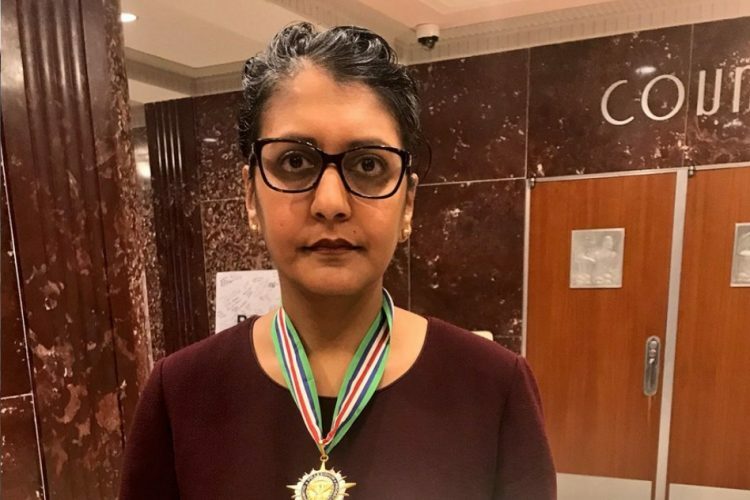 The Legislature of British Columbia, Canada has honoured the 42-year-old for his rare achievements to the students from India’s underprivileged sections. 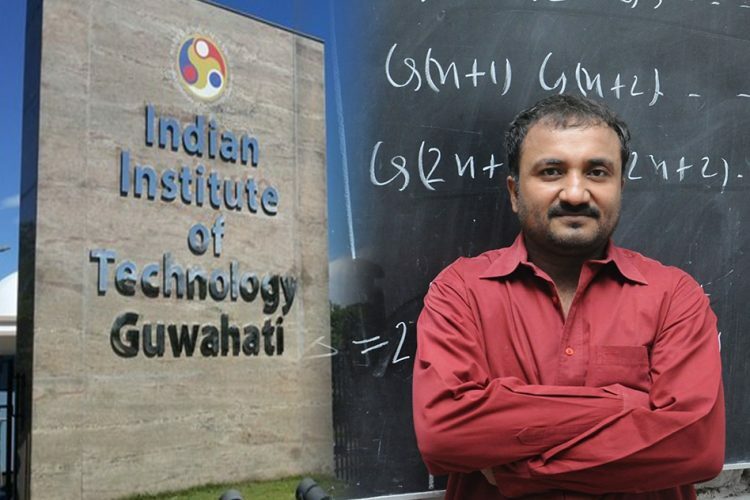 The British Columbia Government had invited Kumar in recognition of his work through globally acclaimed Super30, which successfully mentors 30 students mostly from the underprivileged sections of the society for IITs free of cost for the last 14 years.